You hear it all around, but not everyone actually knows what a car battery is and what it does. Plainly speaking, car battery is a rechargeable battery that is a part of your car’s engine, and that gives electric power to the ignition system (in order to start over the engine), to the lights, and to other electric systems in the car. Unfortunately, the fact that you know what a car battery is, where it is, and what it does, does not make your car battery any more impervious to malfunctions. Every now and then, every battery gives up. It is not uncommon to get into your car, insert the keys into the ignition, turn them over, and get nothing in return… that is when you know it is time to call the professionals. What will a Professional Technician Do? 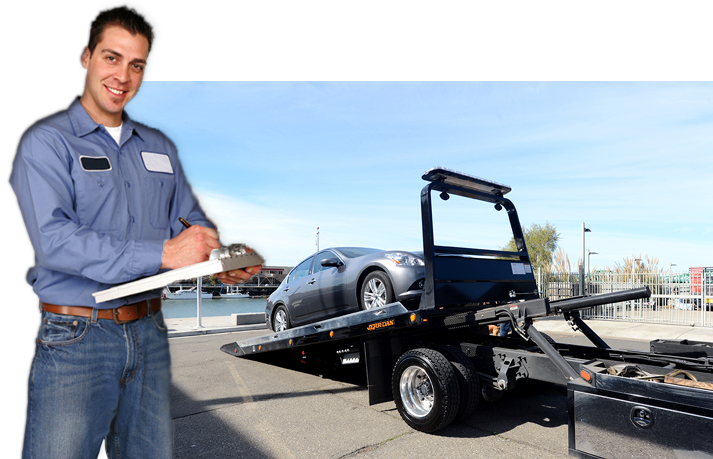 When you decide to call a reliable, licensed, and professional service provider, such as J Towing Services, an expert technician will arrive at your side. 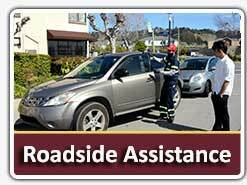 This technician will first determine that the reason you can not start your car is indeed a faulty car battery. If so, they will safely but quickly try to jump-start it. If there is any juice left in your battery this attempt will prove successful and you will be able to go on with your day. However, sometimes car batteries go beyond saving. In that case a new battery will be offered on the spot. 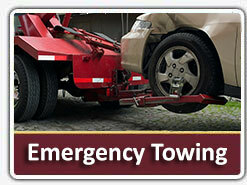 Should the problem is not, after all, a faulty battery towing services will be provided on site. 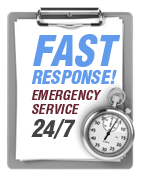 In short, if you suspect you have car battery trouble, the best course of action would be calling in the pros and letting them resolve the situation with ease.